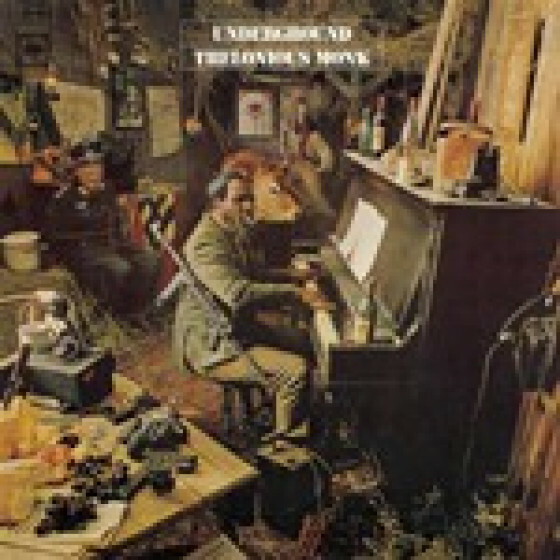 The most complete package to date of the Thelonious Monk Quartet works. 6-CD set with all six original albums he cut in the studio for the Columbia inprint (all of them featuring the unique tenor sax of the late Charlie Rouse, the ideal musical partner for monk). All come in nice mini-LP replica sleeves reproducing original cover art & back liner notes, including 11 bonus tracks, and a comprenhensive booklet with full discographical details, rare in-studio photos and liner notes by Grammy-winning box producer Richard Seidel. 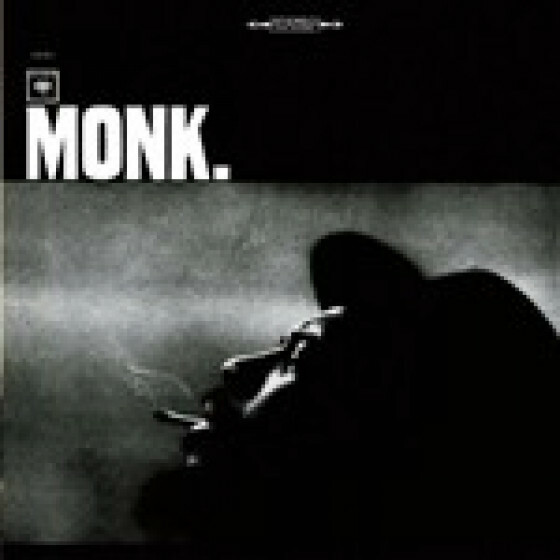 2012 marks the 50th anniversary of Monk's signing to Columbia Records; his 95th anniversary will be on October 10th; 2012 marks the 30th anniversary of his death. On these albums he introduced the compositions Bright Mississippi, Teo," Green Chimneys, Ugly Beauty, Boo Boos Birthday," and Raise Four. 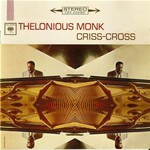 The booklet is filled with great photos of Monk and all musicians from the actual recording sessions. 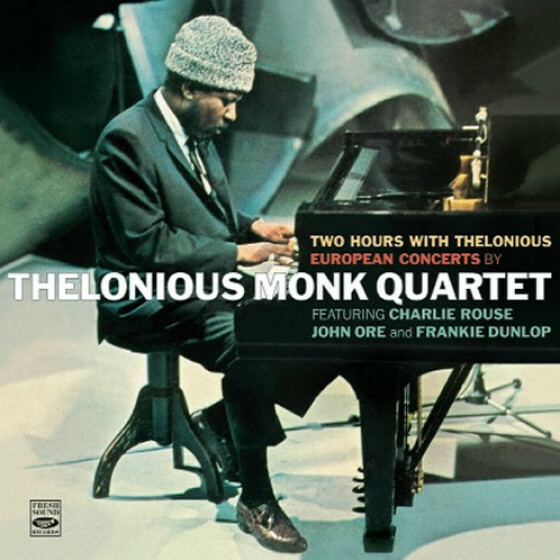 2012 is a momentous year for commemorating the great Thelonious Sphere Monk, marking both the thirtieth anniversary of his death, and what would have been his ninety-fifth birthday. 2012 also signals the 50th anniversary of his initial association with Columbia Records. 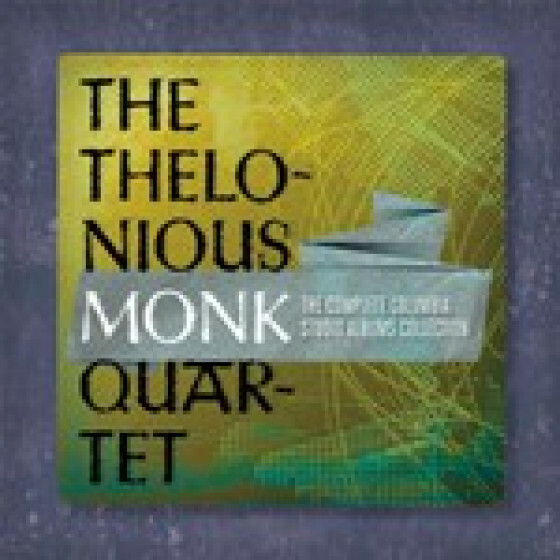 The Thelonious Monk Quartet The Complete Columbia Studio Albums Collection brings together the most popular of Monks recordings of the period, including Monks Dream (1962), Criss Cross (1962), Its Monks Time (1964), Monk (1964), Straight, No Chaser (1966) and Underground (1967); albums that found the influential and iconoclastic pianist and composer collaborating with one of the most sympathetic interpreters of his lyrical and thorny music, the tenor saxophonist Charlie Rouse. 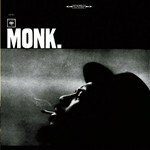 While Monk had been acknowledged by fellow musicians as one of the linchpins of modern jazz since the early days of bebop in the mid-1940s, it wasnt until he signed with Columbia Records that he achieved considerable popular recognition. His albums sold widely, his quartet became a considerable live attraction, and, amazingly enough, he found himself on the cover of Time Magazine in early 1964. Working hand-in-hand with Rouse, Monk explored some of his greatest compositions, bringing new life to established classics. But the Columbia albums also found the extraordinary composer introducing new tunes into his repertoire, including such now-beloved pieces as Ugly Beauty, Bright Mississippi, Green Chimneys, Boo Boos Birthday," Raise Four and Teo." 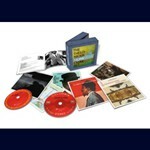 In addition to the timeless music contained here, this comprehensive six-CD set also boasts a beautifully designed booklet filled with previously unseen photos capturing Monk and his musicians at the historic recording sessions. Monk's Columbia tenure (1962-1968) produced his best-known and best-selling albums; During this time, he also hit his pinnacle of fame (making the cover of Time Magazine in early 1964). 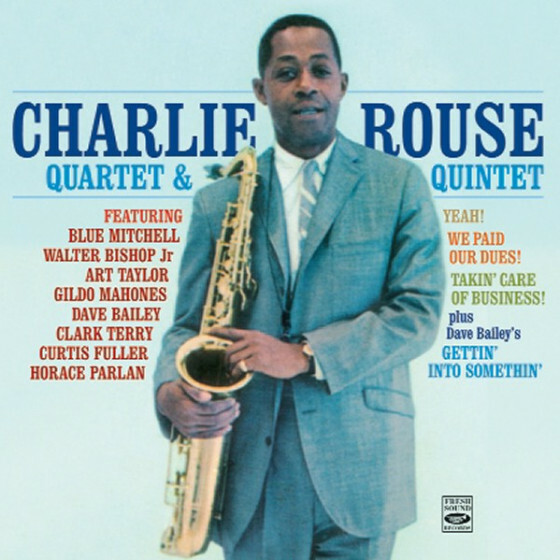 His quartet with Charlie Rouse lasted 11 years; this was the period he was recording and touring internationally the most. "In a sense, I understand why Thelonious Monk's albums on Columbia, recorded between 1962 and 1968, have been neglected. His earlier sessions, on Blue Note, Prestige, and Riverside, were the ones where he introduced his classic songs, developed his eccentric style, and played with star-studded rhythm sections. 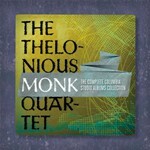 The six quartet albums for Columbia feature a total of just six new Monk songs. 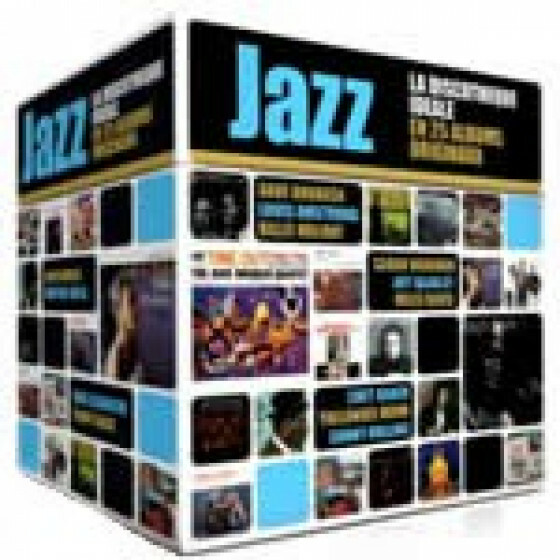 And they find him playing with a working band of accompanistsno John Coltrane, Coleman Hawkins, Johnny Griffin, Art Blakey, or Roy Haynes here. 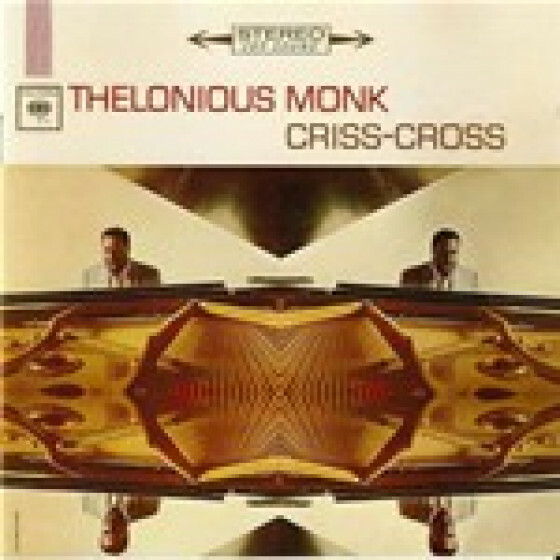 Yet the Columbias Monk's Dream, Criss-Cross, It's Monk's Time, Monk, Straight No Chaser, and Underground are shamefully underrated, and the proof is in Sony's new 6-CD boxed set, The Thelonious Monk Quartet: The Complete Columbia Studio Albums Collection. 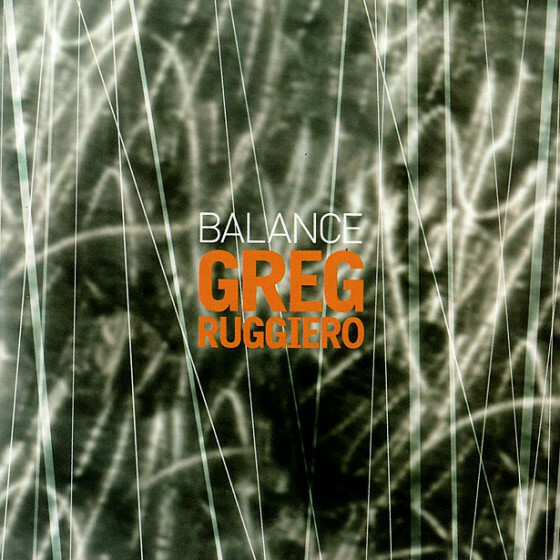 Those six new tunes on these albums"Green Chimneys," "Ugly Beauty," "Bright Mississippi," "Raise Four," "Boo Boo's Birthday," and "Teo"are some of his most brilliant (when most inventive jazz pianists call out a Monk tune, it's usually one of these, not "Round Midnight" or "Well You Needn't"). 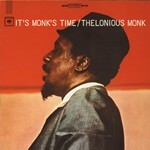 The familiar tunes, whether Monk originals or standards, are given all-new workouts. 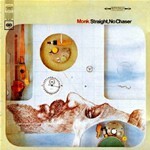 And as for his band, while Charlie Rouse, Monk's constant tenor saxophonist in those years, was no Coltrane or Hawkins, his plangent tone and seamless fluidity made him Monk's ideal bandmate. 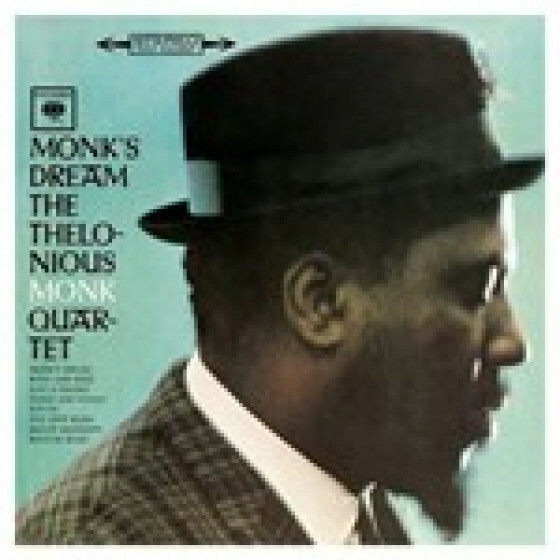 The Columbia band (which also included John Ore, Butch Warren, or Larry Gales on bass; Frankie Dunlop or Ben Riley on drums) gave Monk the air he needed. The other bands had a Monk-Coltrane sound or a Monk-Griffin sound; and hey, there's nothing wrong with that. 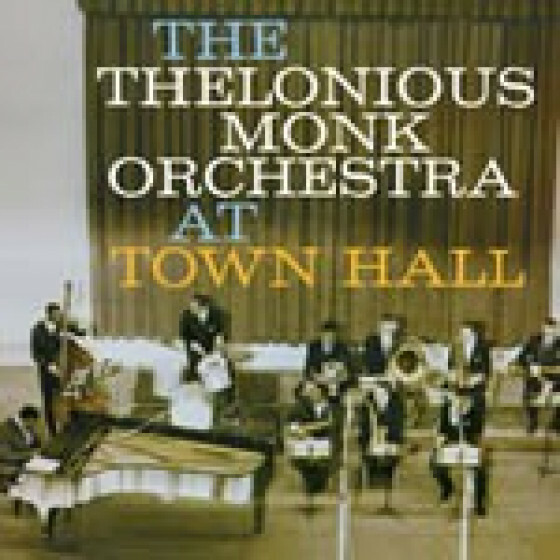 But the Columbia band had what we now recognize as "the Monk sound." If so, Analogue and the others should reassess. Ten years ago, Columbia Legacy reissued these albums on CD, drawing on the original master tapes (untampered and unedited by Maceo), and they sounded very good. I have an original (black-print 360 Stereo) LP of the earliest of these albums, Monk's Dream, and it sounds superb. The discs in the new boxed set have been mastered by Mark Wilder and Seth Foster. That is, they all sound very good, and there's not a disappointing album, musically, in the bunch. Something else worth noting: the booklet in this boxed set identifiesfor the first timethe engineers for these albums. Most of them were recorded, it turns out, by Fred Plaut, who also miked Masterpieces by Ellington and Miles Davis' Kind of Blue, among other jaw-droppers. (Columbia never credited its engineers; that's one reason Fred Plaut is not as venerated as Rudy Van Gelder.)"